After serving in the United States Army I worked for a trucking company long enough to know I was meant to work for myself. 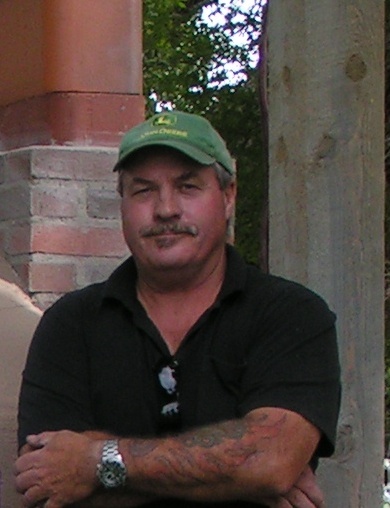 With a truck, lawn mower, rakes and shovels I jumped head first into the landscape maintenance business and over the next 42 years have been in general contracting, land development, and invented a product with offshore manufacturing and marketing. Recently, retired from a successful winery business, we grew our grapes, processed and bottled wine also did the marketing and retail sales of wine and other related products. I have always been in businesses where I wore many hats. As a self-starter and successful entrepreneur I can help you with a broad range of business experience.